The lightweight Carré scarf is a timeless and essential summer accessory in your wardrobe. 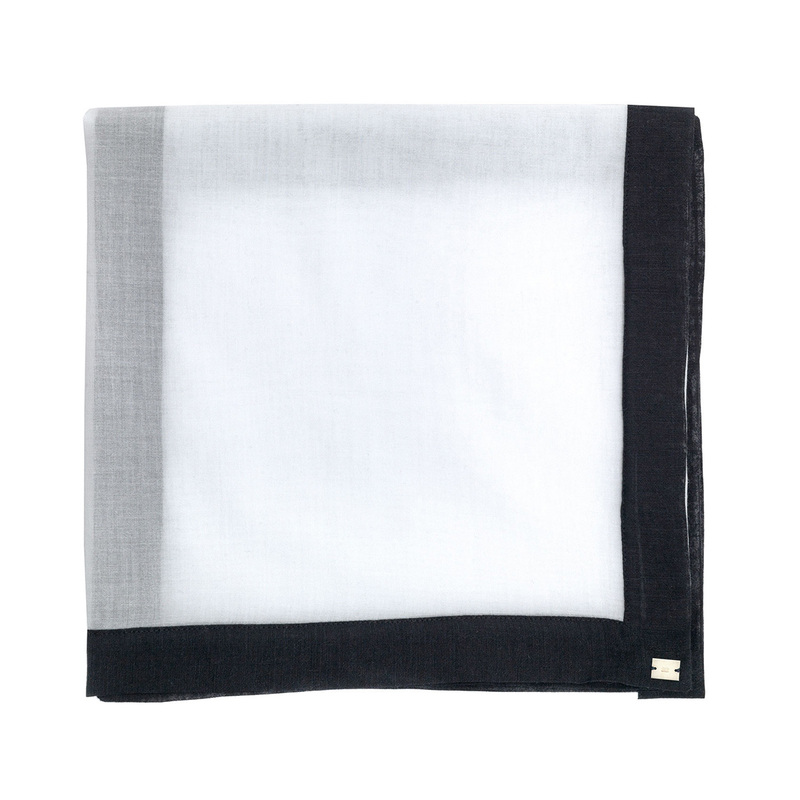 It’s crafted from cotton-voile and has contrast borders. Wear it in many different ways – loosely tied around the neck or wrapped around the waist as a belt. As a bandeau top combined with the Tie Pants for a stylish beach look or as a headscarf for perfect sun protection.